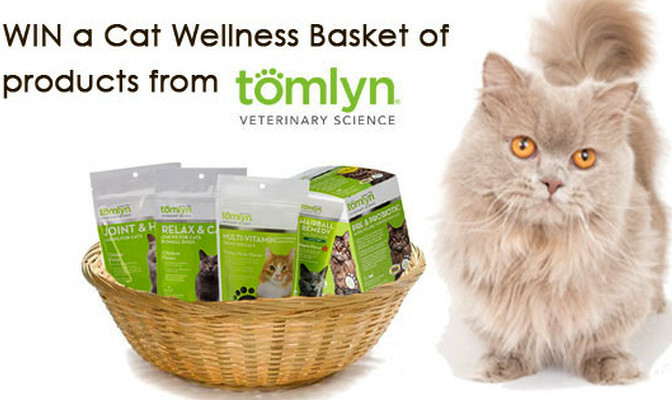 Tomlyn products include calming aids, pill maskers, and vitamins; 7 readers will win. 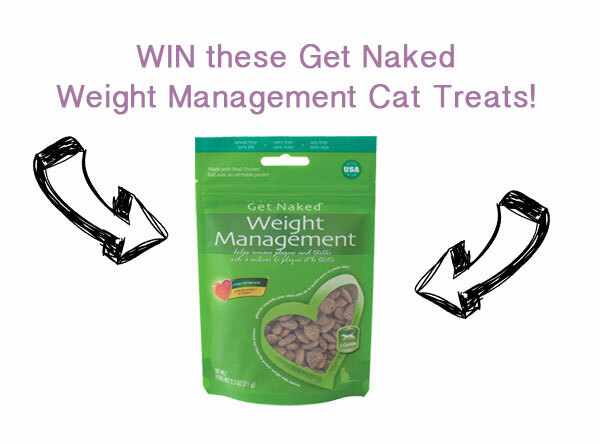 Three lucky Catster cats can win a month's supply of delicious low-calorie treats from Get Naked. 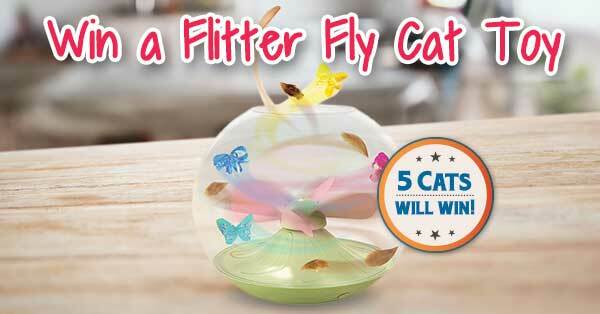 A fan creates a mini cyclone of catnip-infused butterflies and feathers your cat will love to swat. 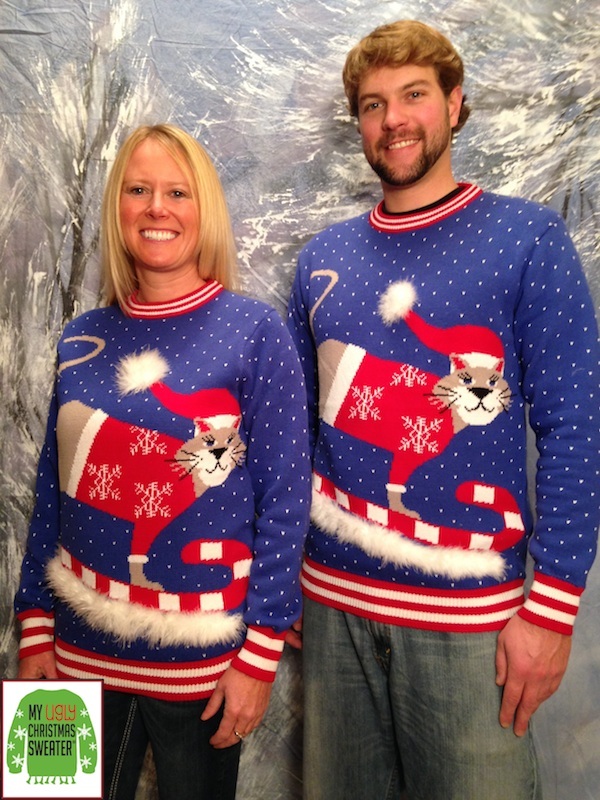 After you read about Mittens facing the confusing horrors of Drunk Patty's tube tops, enter to win a copy of the new "Texts From Mittens" book. 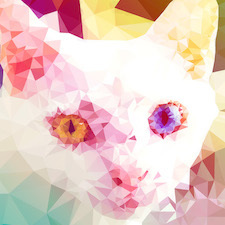 Read our interview with the artist and then enter to win a portrait of your own cat. 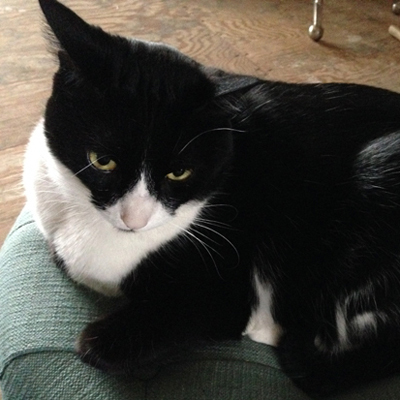 We're giving away 2 prize packs containing a bed, a scratcher, a toy, and a dish, among other things.